Herbal RVA – Should You Try Their Products? HomeBlogExperiences & ReviewsHerbal RVA – Should You Try Their Products? Are you one of the millions of people who find sleeping on time every night to be difficult? Are you looking for a solution? Herbal RVA should be at the top of your list. You feel tired all the time, yet, you feel restless when you get to bed. Then, you wake up in the morning feeling more tired than ever. You are too busy with work and with all the things you need to take care of. You start to pay less attention to your health. Does all of that sound familiar? You have heard this many times before, but you are reminded of it constantly and for good reason – you should never ignore your health. Well, here you are. This means that you are searching for a natural way to achieve and maintain better health. That’s excellent. Herbal RVA has an extensive array of natural products that will help you with your health goals. Herbal RVA is among the best vendors in the industry. If you are in need of kratoms, then you have found the right place. It will be difficult for you to find other vendors that can compete with the quality of Herbal RVA’s products at the prices they offer them. Herbal RVA offers no less than 22 kratom strains. The range includes unique strains like Green Zarena, Red Zarena, Royal Bentuangie, and Ketapang. They also have more common ones like the White Bali and Green Vietnam, amongst others. Their White Bali kratom is known to be among the strongest and purest strains of Bali. It delivers both relaxation and a smooth feeling of sedation. The Royal Bentaguie variant is also soothing, but it is also great when you need to stay focused while remaining calm. You will find that the Green Vietnam they offer is also of premium quality. It provides an amazing boost of energy besides the added benefits that come with its anti-inflammatory properties. How Much Do Their Kratoms Cost? As mentioned above, Herbal RVA’s pricing is very competitive. On top of that, they also often offer discounted prices to their customers. You also have the option of trying out their samplers, such as the four-way split, and if you already have a certain product in mind and want to order in bulk, you can order a kilo of it. You can get 100 grams of kratom for as low as $9. 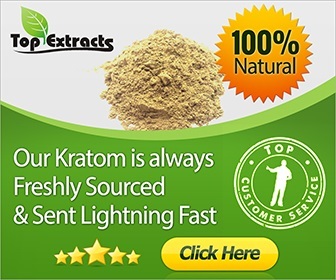 Yes, it may seem like that price is too good to be true, but, Herbal RVA’s kratom products are some of the purest you will find with remarkable potency offered at the best prices. The priciest variants you can find are the Green BigBang, Green Jongkong, Green Aceh, and the Premium Maeng Da which you can get at $65 per kilo. The rest are priced at either $63 or $64. So, if you are on the lookout for a cost-effective option for kratom that does not compromise quality, and are also in search of a vendor providing excellent customer service, Herbal RVA is the right choice for you. 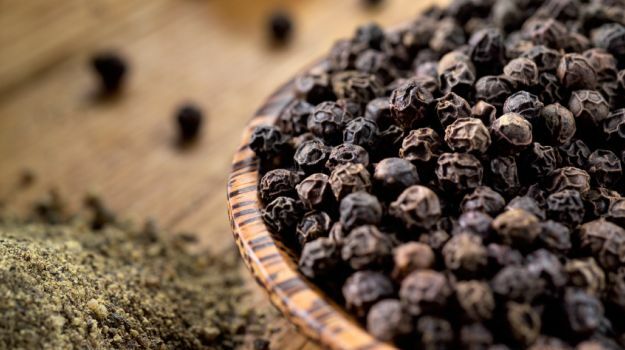 Black Pepper – Herbal RVA offers this spice and traditional medicine available for order for as little as 100 grams at $8.50. Ginger – Starting at $10 for 100 grams, you can enjoy the benefits of this popular Ayurvedic medicine and hot spice. Moringa – 100 grams of this freshly imported powder costs no more than $9. It is a great natural medicine because of its antifungal, antiviral, and anti-inflammatory properties. Sarsaparilla Root – If you are suffering from digestive or kidney problems, you should order this herbal product. You can buy it for $9 per 100 grams. Tongkat Ali – Known for its potency in enhancing sexual performance, many do not know that it can also help with diabetes and anxiety. You can get this highly-effective natural product for just $9 per 100 grams. Turmeric – Whether you like curry or not, you cannot deny that turmeric is one of the most useful nutritional supplements you can find. You can get Turmeric powder from Herbal RVA at only $5 per 100 grams! With the quality of the products that Herbal RVA offers at affordable prices, there is no reason for you not to check out their natural products! Whether you are looking for herbal teas, spices, or Kratom, Herbal RVA will surely exceed your expectations.